Take a trip around the world of spice with us on this inspiring day of cooking. 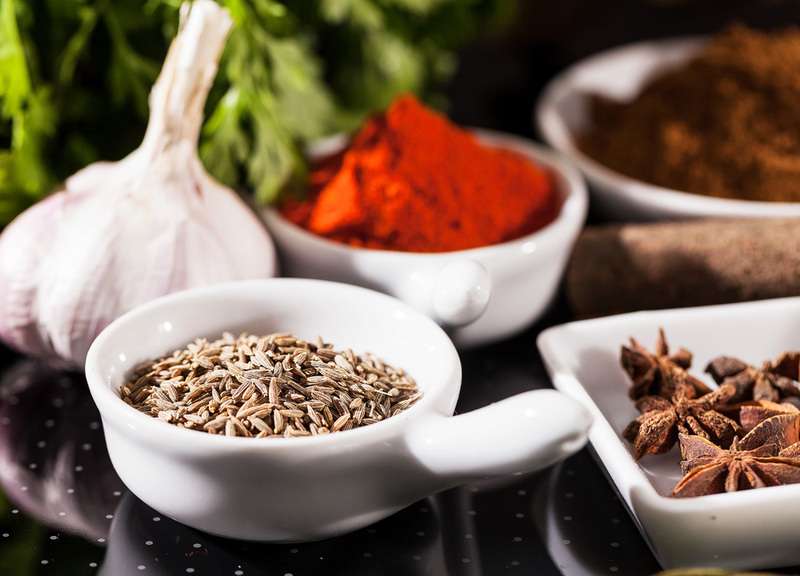 Explore classic spice blends and prepare them from scratch to form the basis of some stunning curries. You will take home everything you make, plus you will also make a fabulous lunch together. On-line booking for this course/event is now closed. If there is availability, you can call 02920 689170 or email enquiries@angelagray.co.uk to enquire about securing a late booking.